Stressed? Tight muscles? Sports injuries? Everyday tension and strain? Wendy is the person for you. Wendy is an immensely skilled and friendly therapist who always puts her patient’s needs first and works incredibly hard to get great outcomes for every person she treats. Wendy is experienced in remedial and deep tissue massage, sports injury and performance massage, Swedish massage, hot stone therapy, massage for pregnancy and lymphatic drainage. She has also trained in clinical exercise prescription, and regularly uses self-care rehabilitation exercises with her patients to maximise their results. 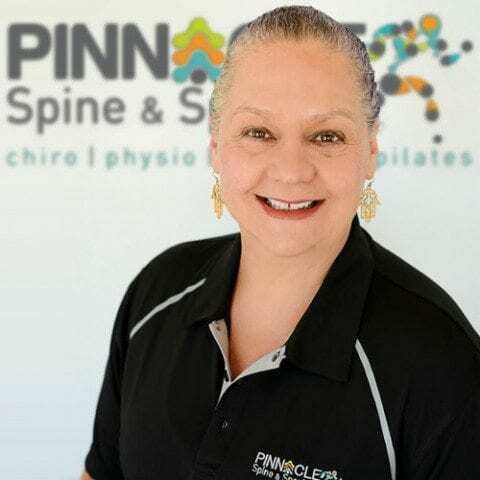 Wendy has worked at several clinics around Sydney over the years, and has also worked as a fitness instructor at the Macquarie University sports & aquatic centre. Wendy has developed a loyal following of massage clients over the years, many of whom have been seeing her for remedial massage for more than 10 years. She combines immense skill with a friendly demeanour that consistently leaves patients incredibly happy with her service.